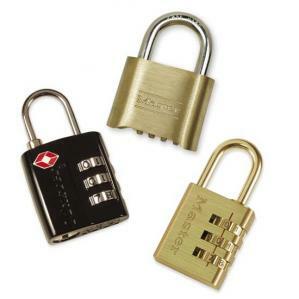 Torrance Lock & Key provides an array of Padlocks to ensure your security. 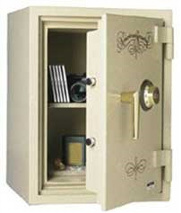 Locks in different configurations, ranging from a dial combination lock to high-security, laminated pin-tumbler locks. Locks made from a variety of materials including bronze, chrome, steel and aluminum, each designed to provide strength, resist the effects of weather or both. Warded locks, which feature a locking bolt. Tumbler locks, which feature a complex series of pins and drivers. Solid-brass or thermoplastic body options to resist rusting and weathering. Aluminum body options for lightweight and rust-resistant needs. Die-cast zinc and solid-steel body options as well as boron-steel shackles that provide additional cut and pry resistance.